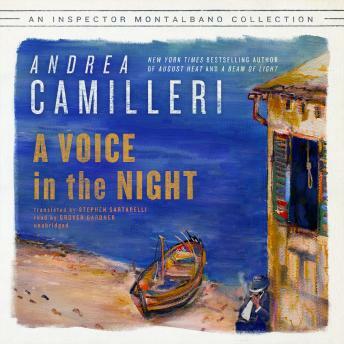 Montalbano investigates a robbery at a supermarket, a standard case that takes a spin when manager Guido Borsellino is later found hanging in his office. Was it a suicide? Inspector Montalbano and the coroner have their doubts, and further investigation leads to the director of a powerful local company. Meanwhile, a girl is found brutally murdered in Giovanni Strangio's apartment-Giovanni has a flawless alibi, and it's no coincidence that Michel Strangio, president of the province, is his father. Weaving together these two crimes, Montalbano realizes that he's in a difficult spot where political power is enmeshed with the Mafia underworld.